"Change is inevitable, Growth is optional, Choose wisely"
Satellite network solutions provide the perfect platform to meet the challenging demands for low-cost, high availability and trusted services for business branch back-up and ATM services. With cost points lower than 3G, service availability above 99,95% and committed service SLAs satellite networks are becoming the solution of choice for business, industrial and financial sectors. Twoobii is business broadband. Twoobii gives you voice, data and Internet services anywhere you are. To be connected or not, certainly Twoobii. End-users, Resellers, ICT service integrators, Twoobii is developed for you. See www.twoobii.com for detailed product information. que-X is a satellite access solution based on the world-leading iDirect Evolution technology, offering adaptive modulation and maximum signal reliability. The que-X solutions are specifically developed for business access as well as seamless integration to corporate data MPLS networks. 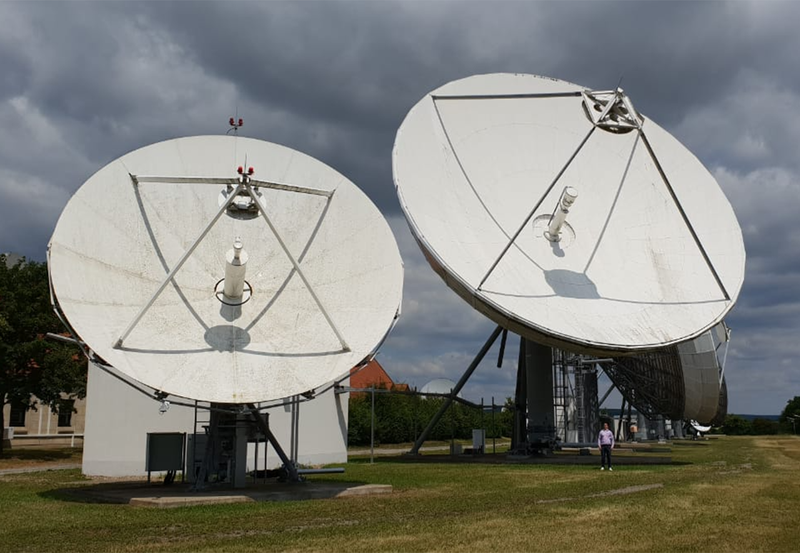 Supported by a 24/7 core monitoring service and firm SLA compliance for remote site services support, as well as defined quality-of-service access profiles, que-X is the optimum in business satellite access solutions. Financial services for branch back-up and ATM primary services. Retail secure point-of-sale access services. The Starlight satellite solution provides uncapped broadband access anywhere in sub-Saharan Africa. Starlight offers low-cost broadband access for professionals, business and other users who are “off-grid” and who do not have other alternative network options. See www.starlight.co.na for more detailed information.